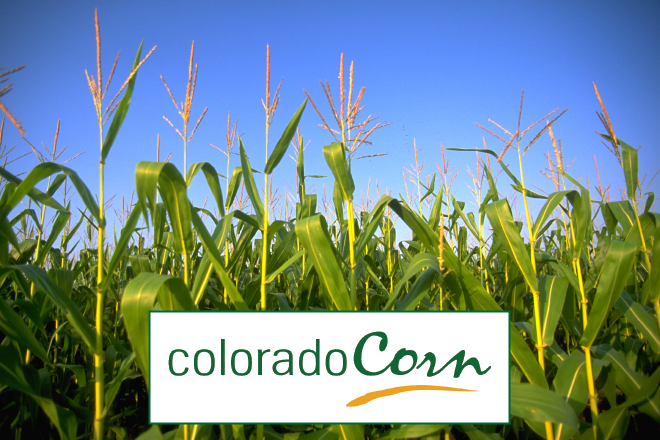 For a fourth year, the Colorado Corn Administrative Committee (CCAC) is accepting applications from FFA chapters around the state as part of its Colorado Corn FFA Grant Program. The deadline to apply is Nov. 15. An application form is available at www.coloradocorn.com. The Colorado Corn FFA Grant Program assists FFA chapters in Colorado on projects that lack funding within their school district's budget. Adding to its support of other youth-focused projects, Colorado Corn began its FFA grant program in 2013, awarding a $5,000 grant to the winner during the first year, and all together has contributed $21,484 to FFA chapters in the state. "The students who make up these FFA chapters are not only our future, but represent some of the brightest and most hard-working among our young people. It's our pleasure to assist them, and their impactful projects, in any way possible," said Colorado Corn Executive Director Mark Sponsler. "There's no doubt that our Colorado Corn FFA Grant Program represents a worthy investment, and exemplifies our principles of collaboration and leveraging resources." The National FFA Organization was founded in 1928, and, with its focus on middle school and high school classes that promote and support ag education, is the largest of the career and technical student organizations in U.S. schools. The organization has more than 600,000 members in over 7,500 chapters throughout all 50 states, Puerto Rico and the Virgin Islands.